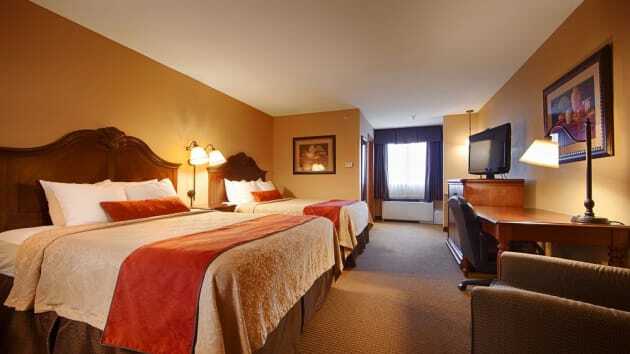 Featured amenities include a 24-hour business center, limo/town car service, and express check-out. Planning an event in Dubuque? This hotel has facilities measuring 8,000 square feet (1 square meters), including a conference center. A roundtrip airport shuttle is complimentary (available on request).